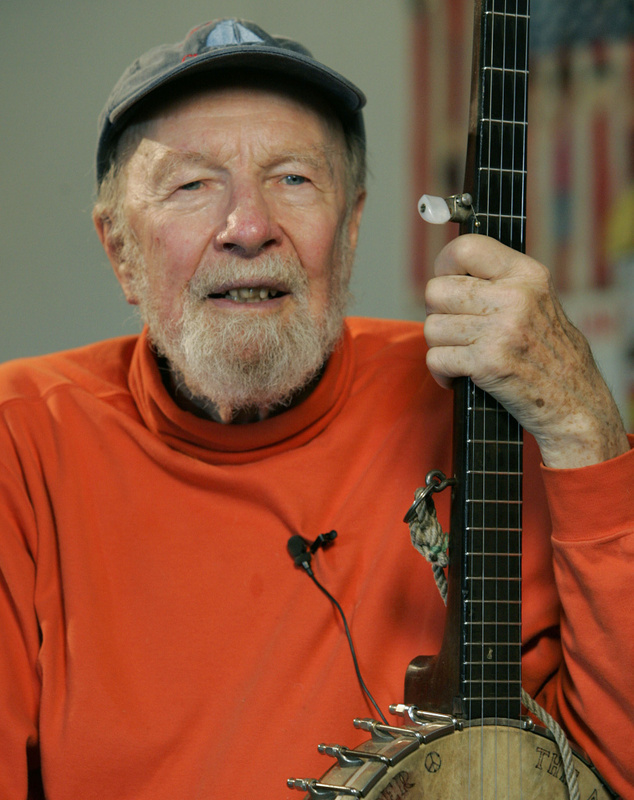 The New York Times says of Seeger that his career "carried him from singing at labor rallies to the Top 10 to college auditoriums to folk festivals, and from a conviction for contempt of Congress (after defying the House Un-American Activities Committee in the 1950s) to performing on the steps of the Lincoln Memorial at an inaugural concert for Barack Obama." Seeger's influence went well beyond folk music. He's a member of the Rock & Roll Hall of Fame, which says of Seeger that in his "capable hands, from the '40s to the present day, a concert isn't regarded as a one-way proceeding but a group singalong."